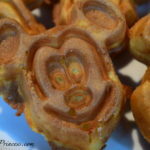 If you have the money to afford the character meals, there are some fantastic options throughout the parks and resorts. 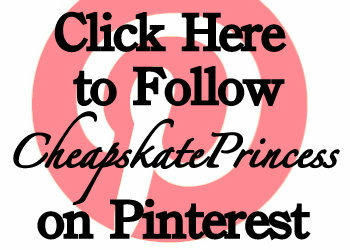 We’ll break those down for you park by park with prices and links for further information. 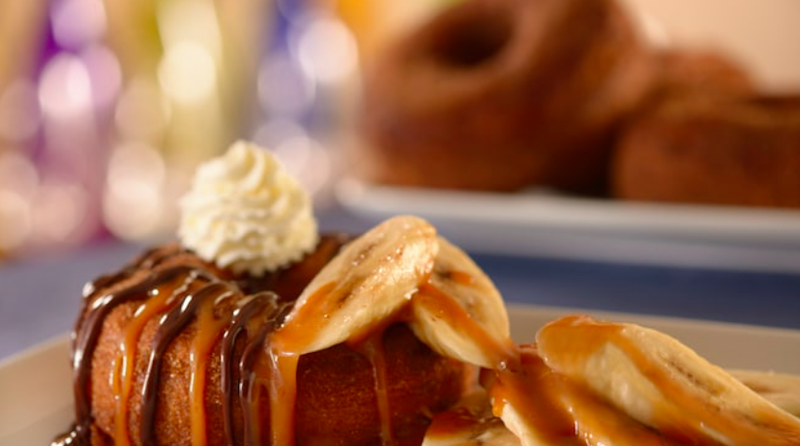 On the Disney Dining Plan: Yes. 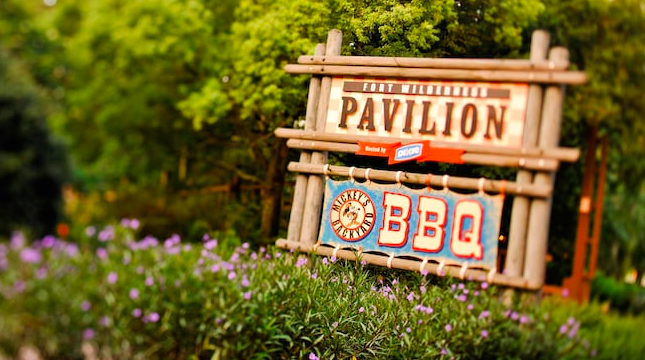 This is one of the most popular restaurants at Animal Kingdom, so be aware that it books up early. 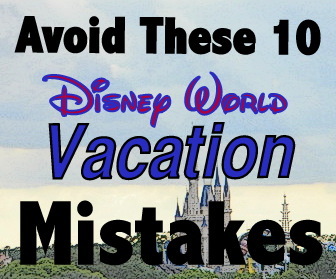 Be sure to make your reservations 180 days before your vacation. The lunch and dinner meals can be tough for picky eaters, so an option is to try breakfast if you are traveling with a finicky group. 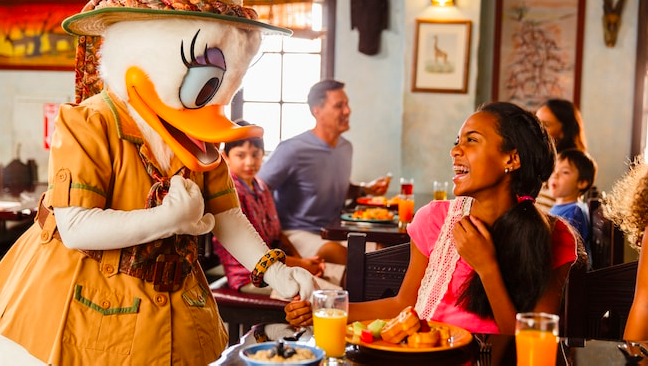 This character meal is also a great way to meet Daisy, since this is the only restaurant she appears in. 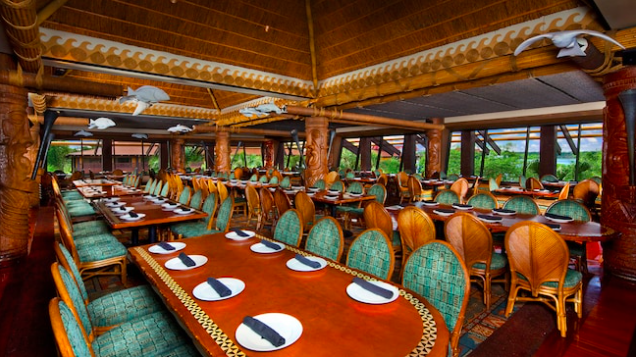 Tusker House is included in the Rivers of Life Dining Package, so by making a reservation, you’ll have VIP seating for the evening show. 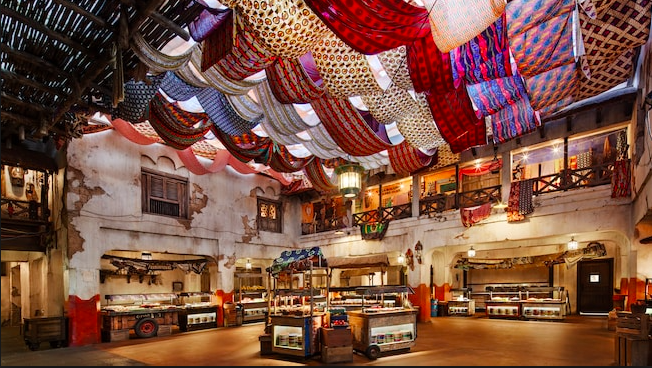 Tiffins and Tusker House are the only two restaurants included with the Rivers of Light Dining Package. 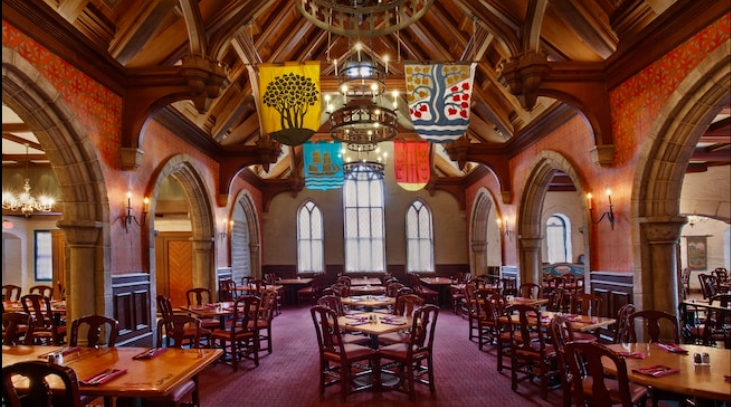 Akershus Royal Banquet Hall offers a prime way to meet multiple Disney Princesses in a beautiful setting. 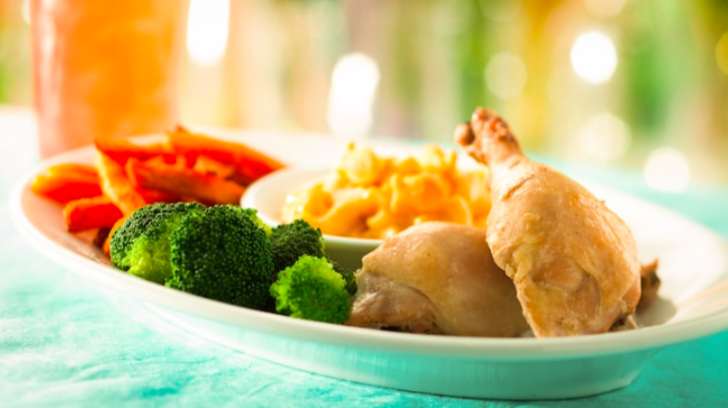 Picky eaters might have a little trouble with some of the lunch and dinner options, but visitors report the food is generally pretty good. 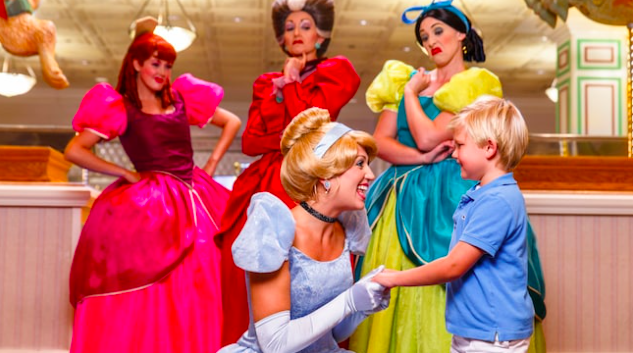 The Princess Parade interaction is fun for children. 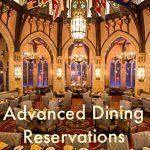 The restaurant location is ideal for guests who want an early breakfast before getting in line for Frozen Ever After when the park opens. 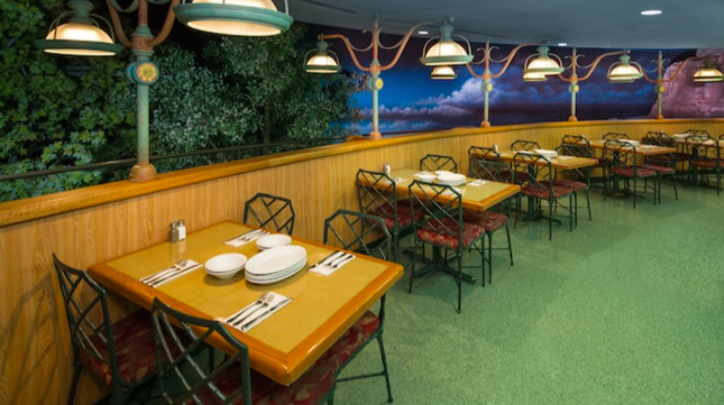 Unlike other character meals, the set up of Garden Grill makes enjoying the total environment of the restaurant harder. Everyone sits in a large circle as the restaurant very, very slowly rotates around. Guests see views around The Land Pavilion, but in doing so, you won’t get to see the characters interact with other guests. So you have attraction view versus character watching. The characters hands down make this experience! 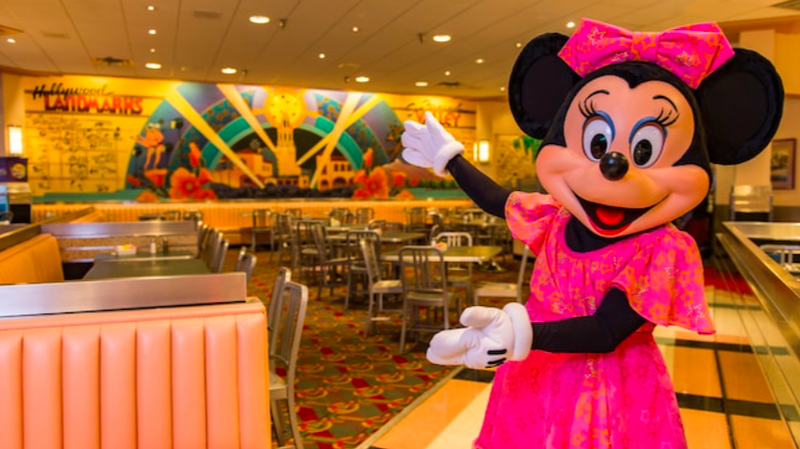 This is the only character meal restaurant where you can eat breakfast with your favorite Disney Jr. Characters. They interact wonderfully with the toddler crowd. Be prepared though, because this restaurant can be loud. 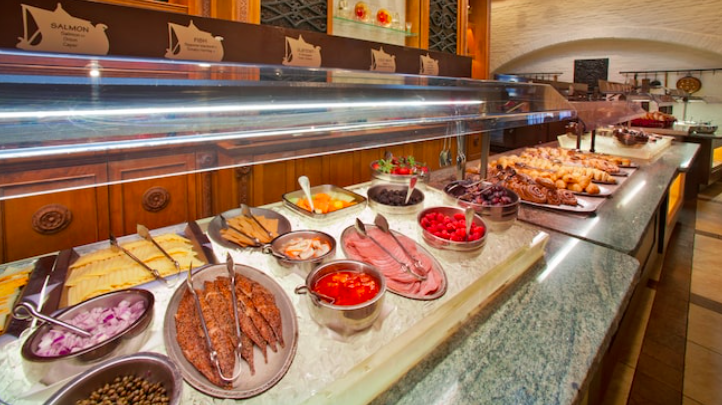 Expect a large buffet with yummy dessert options for lunch and dinner. 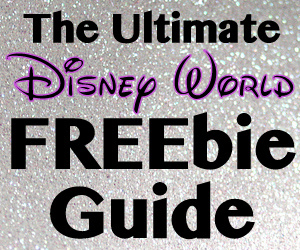 You’ll notice Belle is not on the list of characters, and that’s because Belle is NOT found at this location. 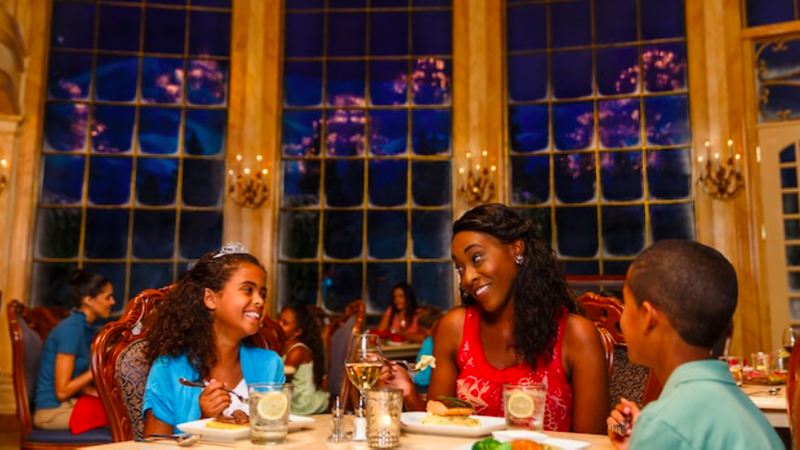 The only character you will meet at Be Our Guest is the Beast, and that’s only at night for dinner. 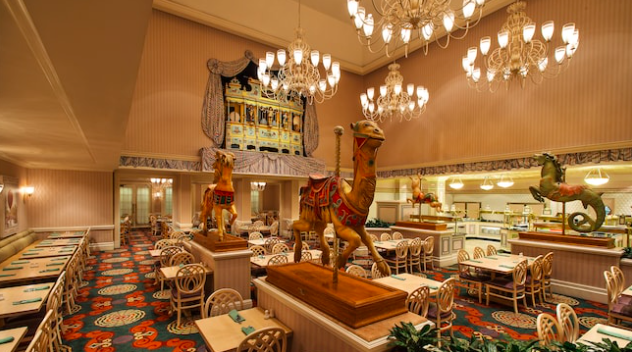 For breakfast and lunch, Be Our Guest is considered a quick service meal. So while you pay less, there are no characters except one at dinner. The restaurant is beautiful and so well put together. 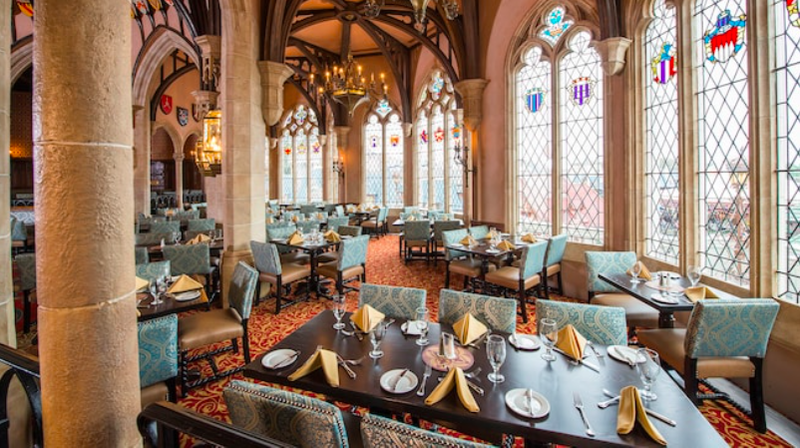 There are three different sections to dine in; the West Wing, The Grand Ballroom and the Castle Gallery. 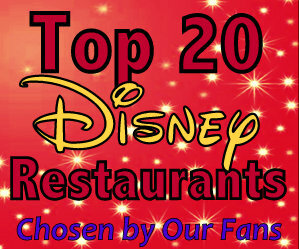 This restaurant is ultra popular, so be sure to make your reservations as early as you can, which is up to 180 days in advance. 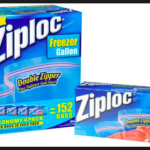 This dining experience is very popular and very expensive! 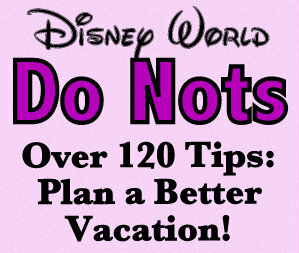 If you want reservations, it’s advisable you make them 180 days out. 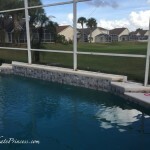 You might start saving your money 360 days out! This is a two credit Table Service Meal with a fixed price menu. All that money talk being said, hello! 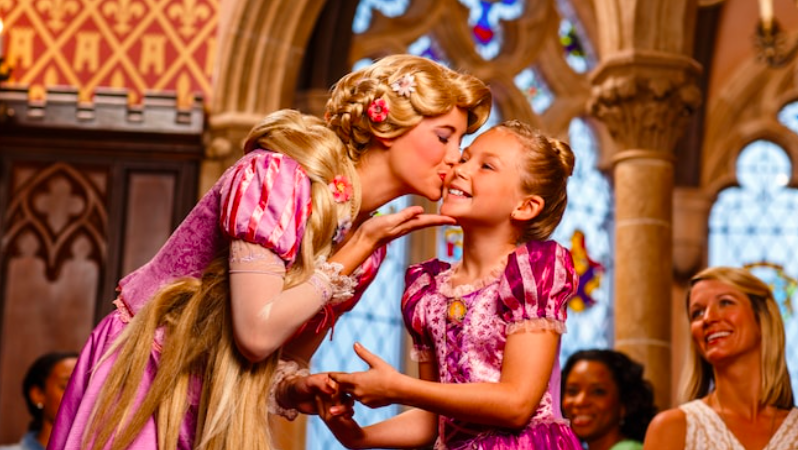 You will be dining inside Cinderella Castle with princesses! 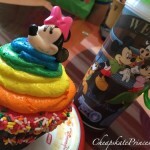 Haven’t we all dreamed about eating inside Cinderella Castle? 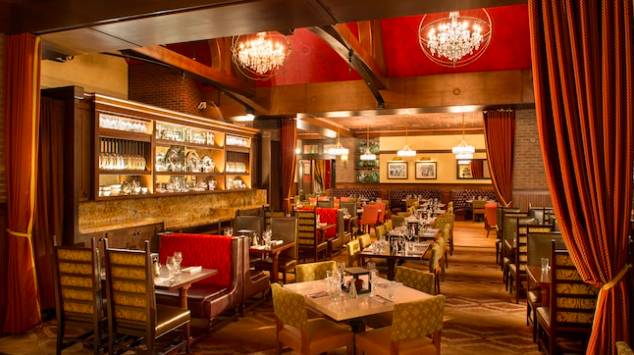 The restaurant is simply gorgeous, and no matter your age, you will simply feel like royalty. 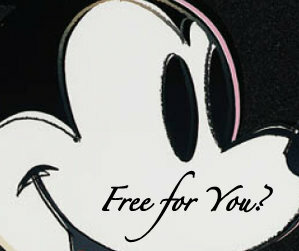 If you have the money in your budget, then this character experience is a must do, at least once. 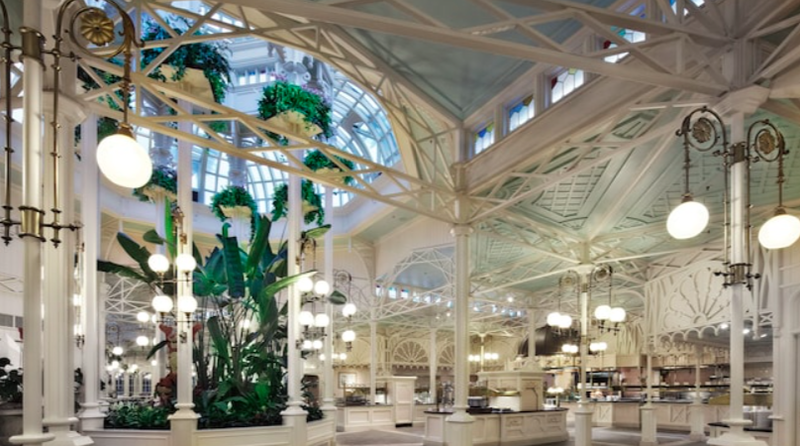 The Crystal Palace is very pretty and an iconic dining location at Magic Kingdom. The food is fair to good, with lots of options on the buffet, including kids selections perfect for your little ones. 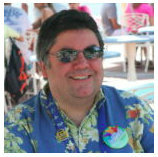 The wait times, even with a reservation, can be lengthy. The character interactions are great at this location as well, but they will only make it around the restaurant once every 1.5 hours. Once chance at hugs is probably all you will get. The food is reportedly just so-so, but the character interaction is amazing, especially at dinner. 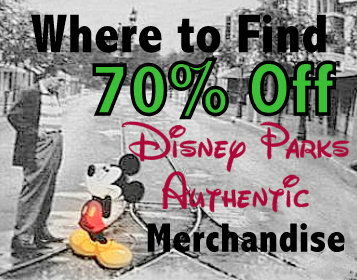 This is also a great place to meet Cinderella without having to pay the higher prices of Cinderella’s Royal Table. 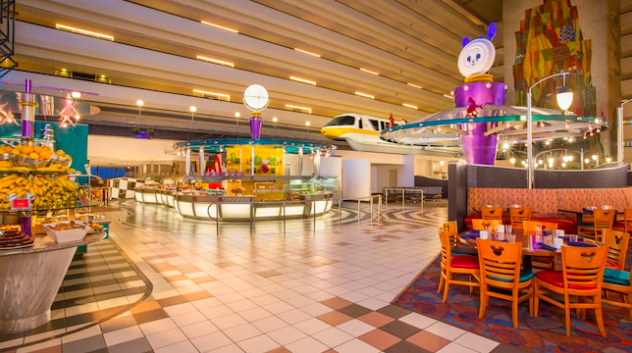 To find the restaurant, you’ll have to walk through the lobby, or downstairs from the monorail, and into the back of the resort, so factor in an extra five minutes for arrival. 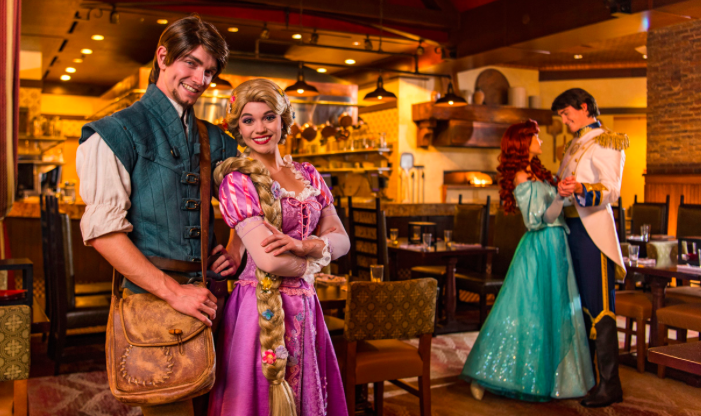 This is a character dining experience where you can meet several princes with their leading ladies. 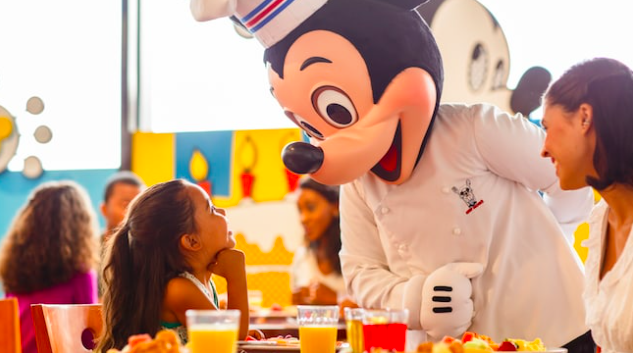 The price, which you’ll notice is lower than other character meals, is great if you just want to pay out of pocket for one character meal or are working within a limited budget. 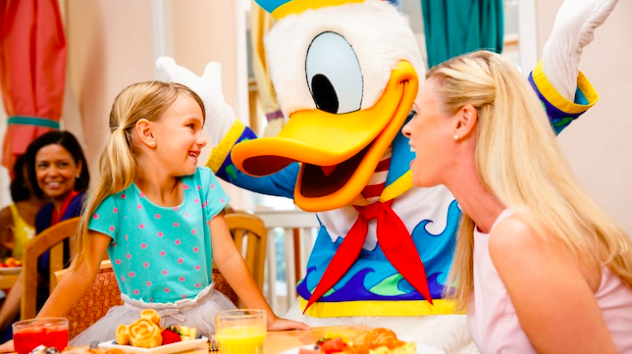 There are only three characters at this breakfast, but you’ll pay the full price of a character buffet. 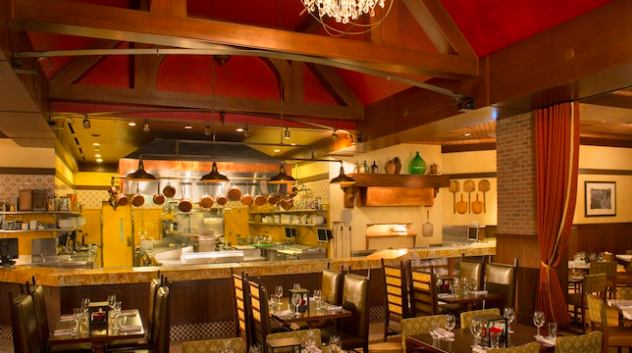 Many visitors report they love the food and the look and feel of the restaurant. The characters are in their beach attire and thus adorable. 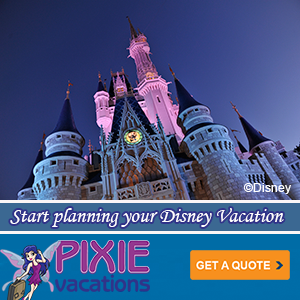 Reservations are usually easier to obtain than other character meals so that can make planning simpler. 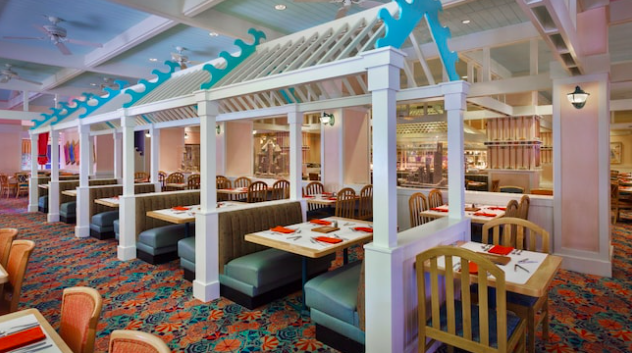 Chef Mickey’s is another tough location to snag a reservation, so be sure to book 180 days out from travel if possible. 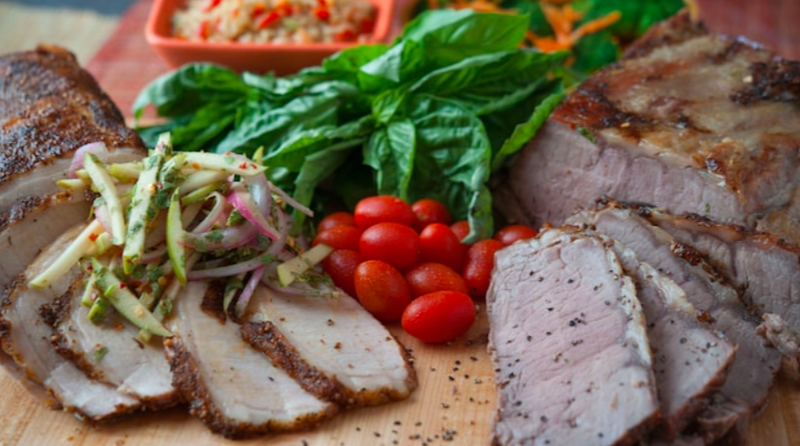 The food is typically just so-so, but the environment is amazing. The Contemporary Resort is a must-see Disney do. 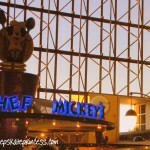 Between the monorail running through the resort and being able to meet the fab five all at one dining experience, this restaurant is generally regarded as a must do character meal. Breakfast is a good option, as the food has a much better reputation on the morning buffet. Guests feast on an all-you-care-to-enjoy BBQ spread while enjoying a dinner show, which is outside and can often be very hot. This is an expensive character show, but this meal does include complimentary beer and wine for guests over 21 years of age. 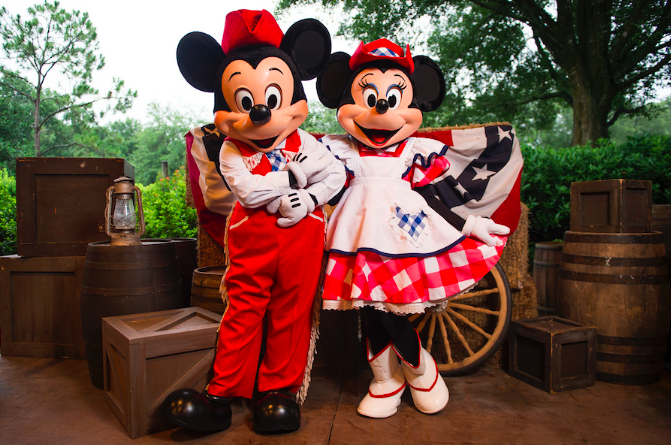 Mickey’s Backyard BBQ is not open in January and February so plan accordingly. While this restaurant offers a great experience for character interaction, things can get crazy with all the children. 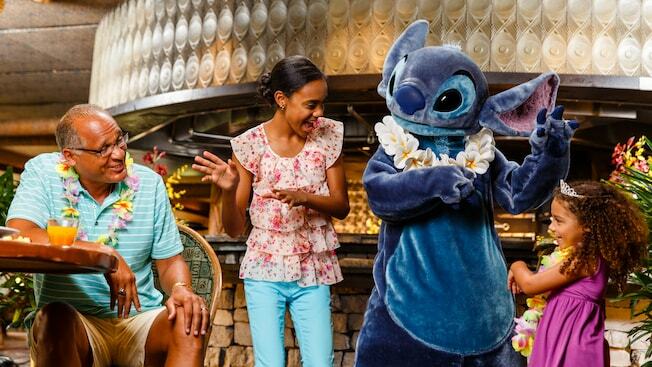 This is a popular character experience because you can meet Lilo and Stitch as well as the big cheese himself, Mickey Mouse. 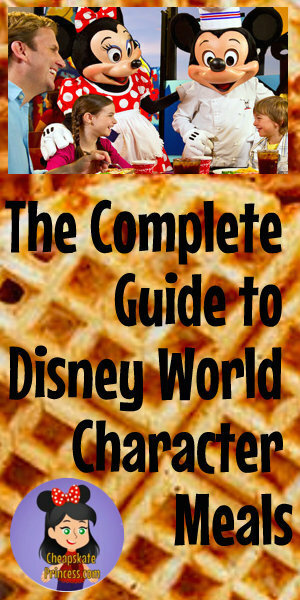 This location includes several different activities with the characters during the meal. Breakfast does run later at this restaurant, so consider brunch to help stay within your budget. 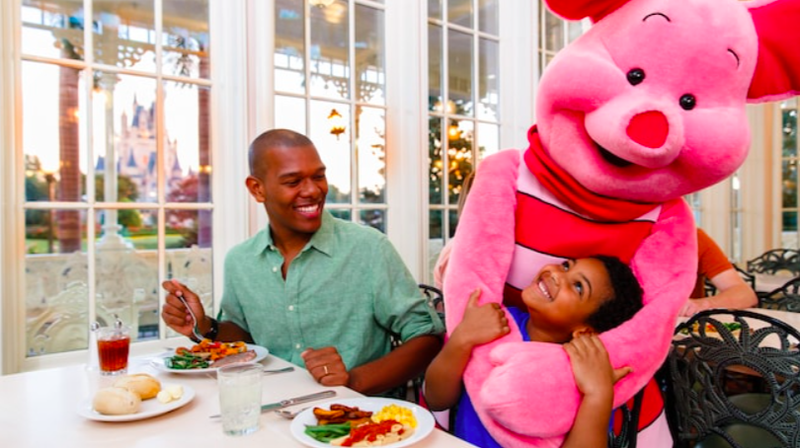 Character dining becomes more popular by the year, so be sure to make your reservations 180 days out before you travel. 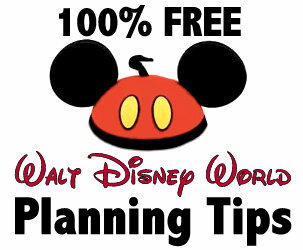 It’s highly unlikely (not impossible but really difficult) you can just walk up and be seated without a prior reservation, so pre-planning now can pay off hugely in the future. 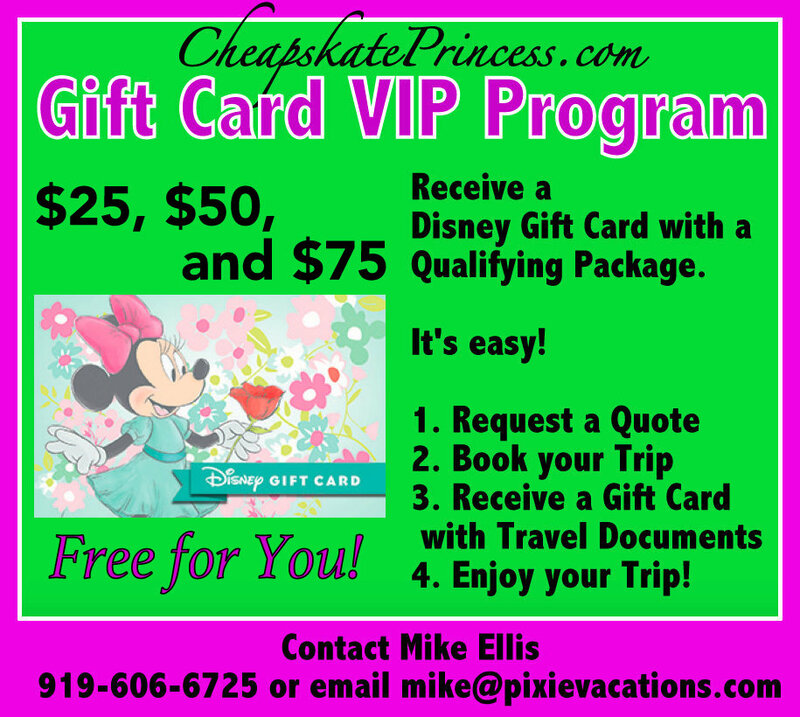 Mike Ellis, our Disney Vacation Planner with Pixie Vacations, will also be happy to set up all your table service meals for you, and his services are 100% free.